Allie Crawford buys half-ownership of the cowboy’s diner in the small mountain town of Bear Creek Saddle, Idaho. It’s all she can afford, and it’s about as far from Miami as she can get. Will it be far enough? “Big Bad Bill” inherited the town’s infamous old diner from his great-uncle, who insisted it stay in the family. 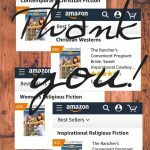 Bill knows cattle, not the restaurant business—so he’ll foot the bill to get it going again, and let the woman champing at the bit for her own restaurant handle running it. Then Allie needs his help with renovations, and Bill finds he can’t stay away, after all. Neither expects the friendship that blooms between them. But even beautiful evergreen trees and soaring mountain peaks can’t soothe the pain of betrayal and loss. 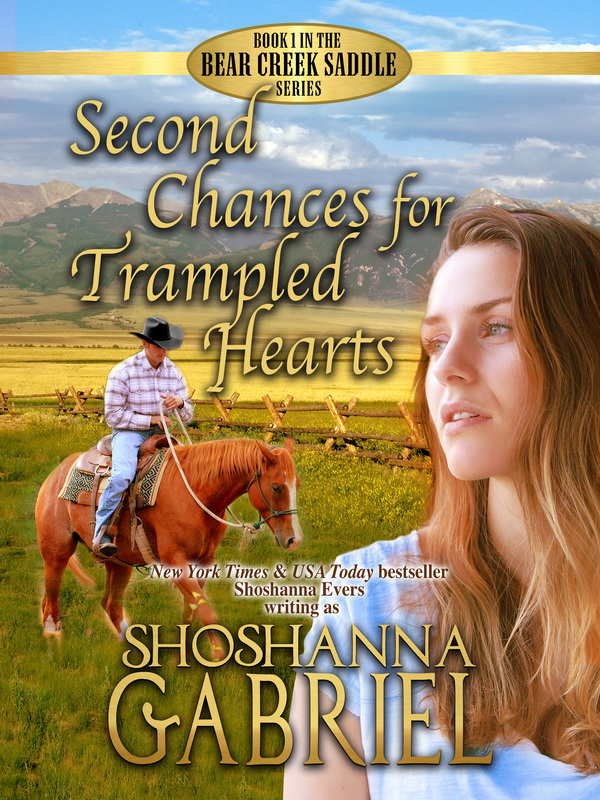 Second Chances for Trampled Hearts is New York Times & USA Today bestselling author Shoshanna Evers’ first inspirational romance writing as Shoshanna Gabriel. 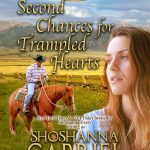 Be notified on release day!